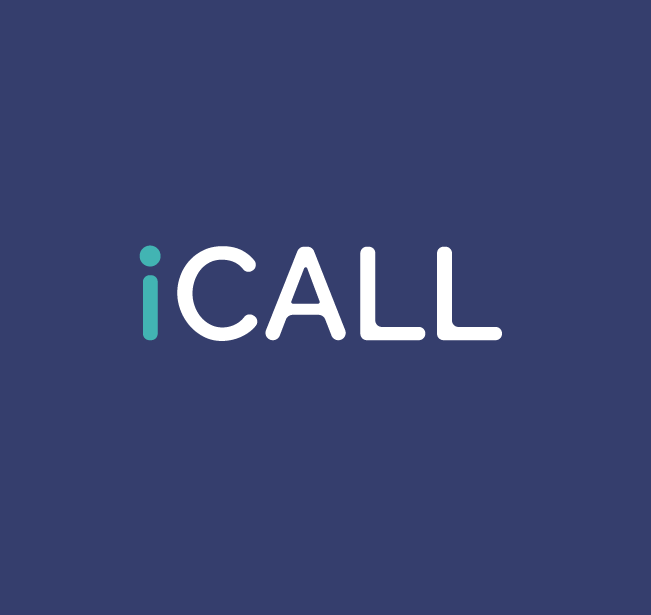 iCall began as a Field Action Project of TISS (Tata Institute of Social Sciences), Mumbai. 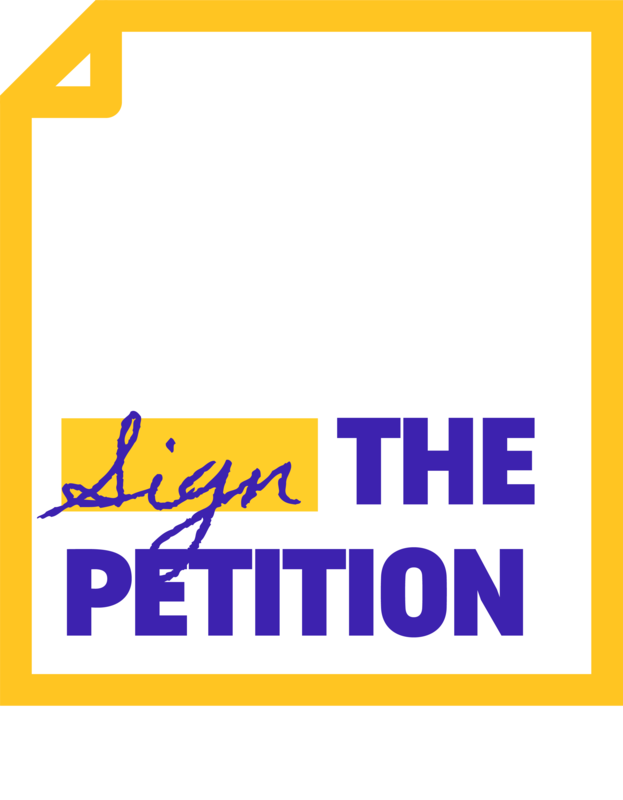 A psychosocial helpline, it offers professional and confidential counseling via email, telephone, and chat, to anyone in need of emotional support, irrespevctive of age, gender, sexual orientation, or regional location. 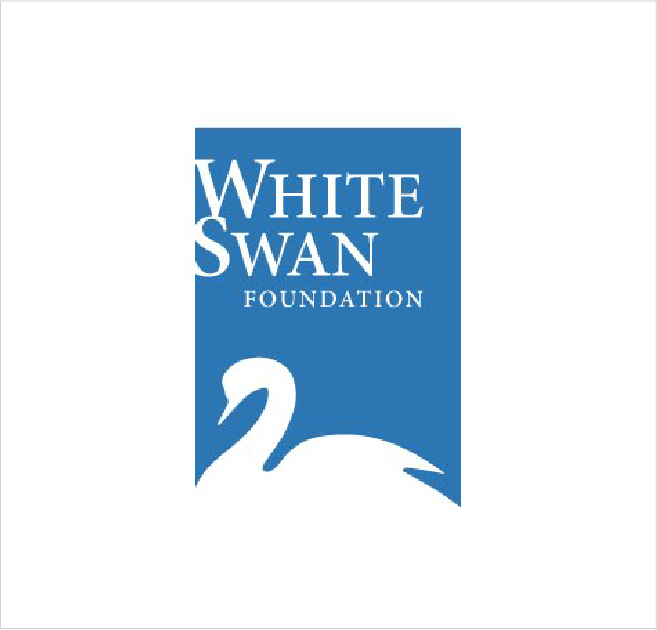 The White Swan Foundation aims to provide patients, caregivers and others with well-researched content that will help them make informed decisions on how to deal with mental health issues. 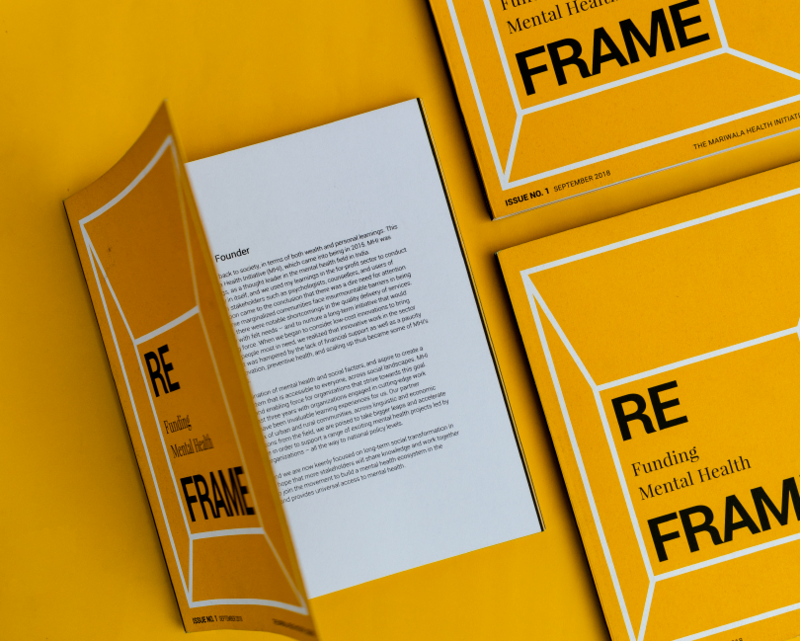 The team looks to collaborate with like-minded individuals and organizations across the world to bring to you the best-in-class knowledge on mental health. 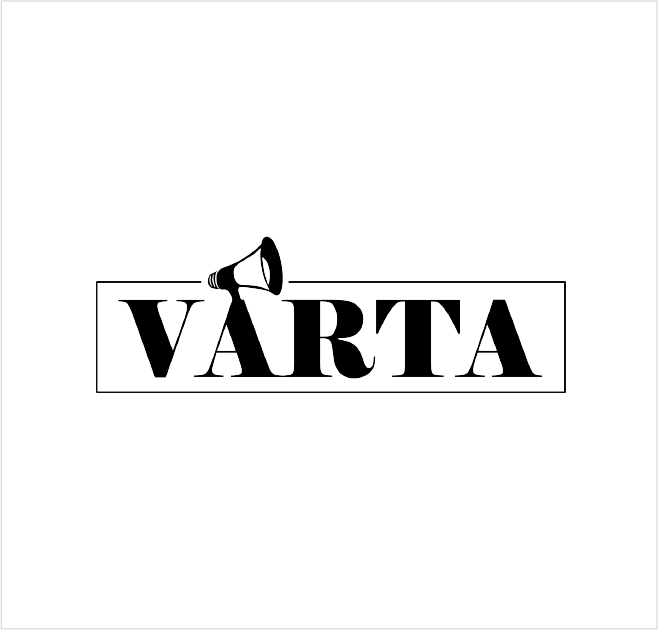 Varta Trust promotes dialogue and understanding on gender and sexuality as issues intimate and integral to human development in India. 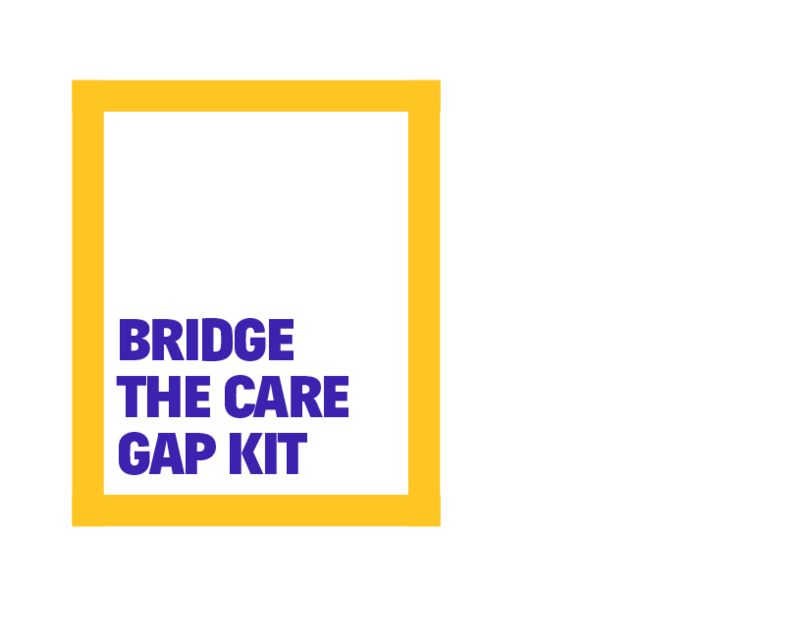 They believe that dialogue is essential to tackling social stigma and silence around sexual issues, ensuring gender equity, and stopping discrimination around diverse forms of gender and sexuality. 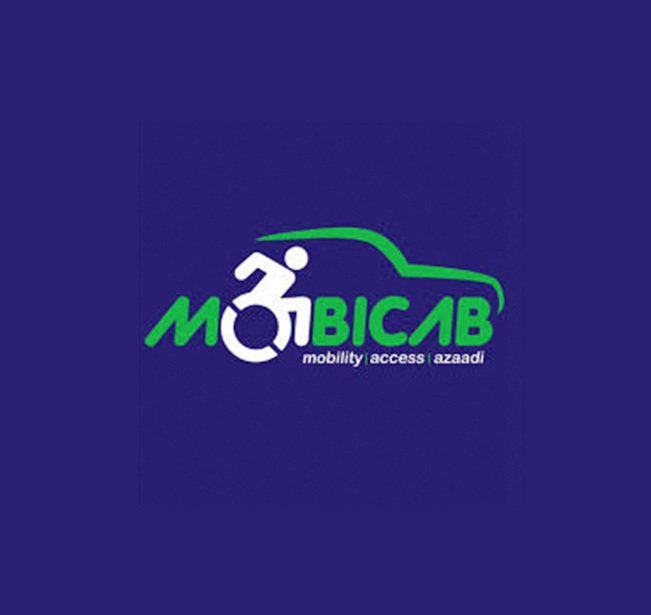 Mobicab is a wheelchair taxi service for the disabled and the elderly based in Mumbai, with vehicles that are modified to suit the needs of wheelchair users. Mobicab aims to make commuting within Mumbai, and travelling outside the city accessible for wheelchair users, by providing accessible transport.